Our range of products include Polypropylene Door Mat With Plain Border, Polypropylene Office Mat and Polypropylene Door Mat With Rubber Key Border. 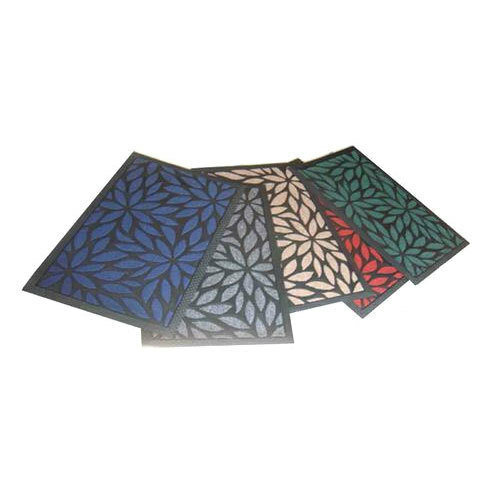 Due to our enormous understanding and massive knowledge of this business, we are involved in offering Polypropylene Door Mat. In order to meet the various requirements of the customers, we are engaged in offering a wide assortment of Polypropylene Area Rug.